Rubies are historically one of the most important stones. In Sanskrit, it is known as the king of gems. Throughout the cultures of Asia, rubies granted their wearers long life and good fortunes. The most prized rubies come from the Mogok Valley of Myanmar, also known as Burma. However, there is production and manufacturing in Sri Lanka, Thailand, Vietnam and many new sources in Africa, especially Madagascar. Vinod Kotahwala carries a varying selection of rubies. This includes prized “pigeon’s blood” color rubies from Burma, deep reds from Africa, and calibrated shades of melee and fancy shapes from Thailand and the other parts of the world. 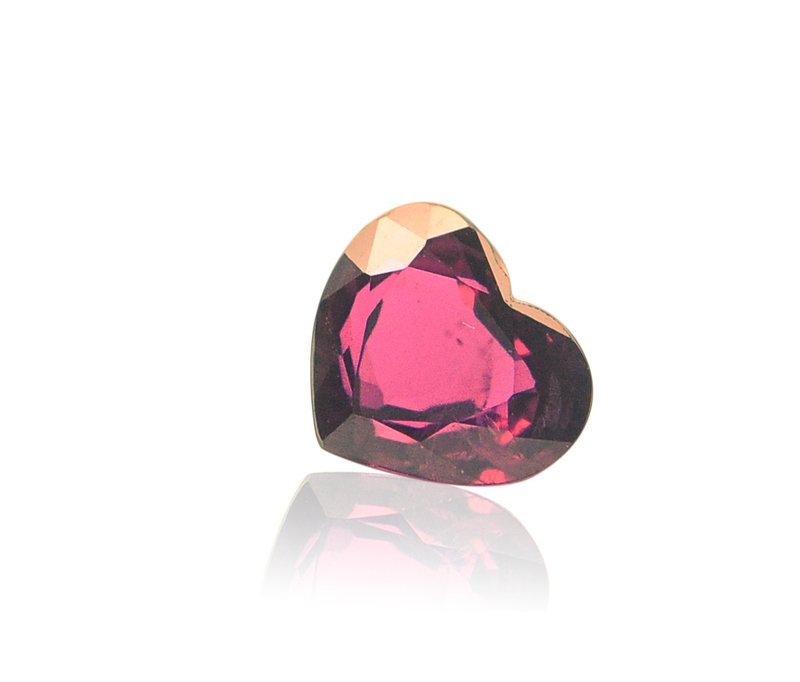 A common concern today is the treatments associated with rubies in the marketplace. 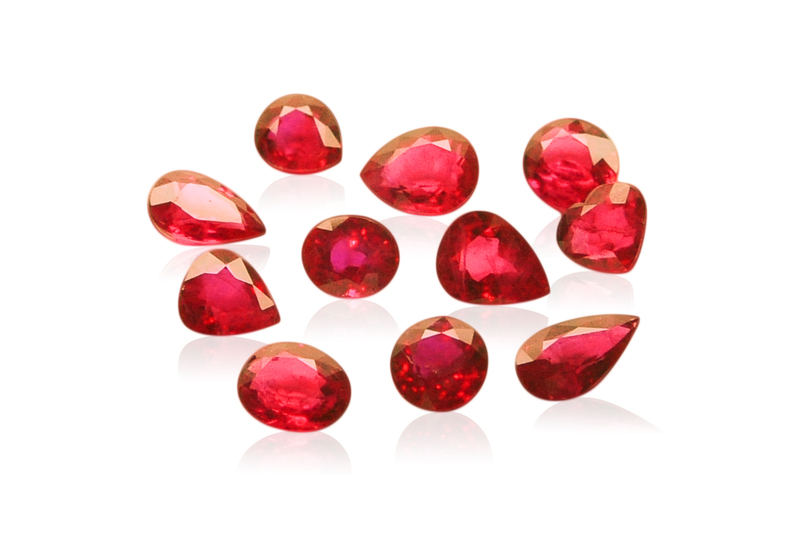 Heating ruby to high temperatures to improve color is an accepted industry practice, and allows this rare stone into the hands of more consumers. 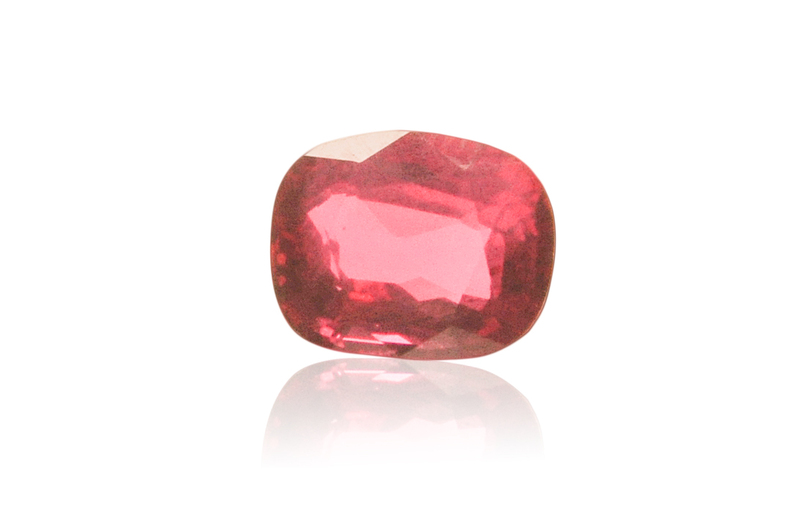 However in recent years, glass-treated rubies have entered the marketplace. 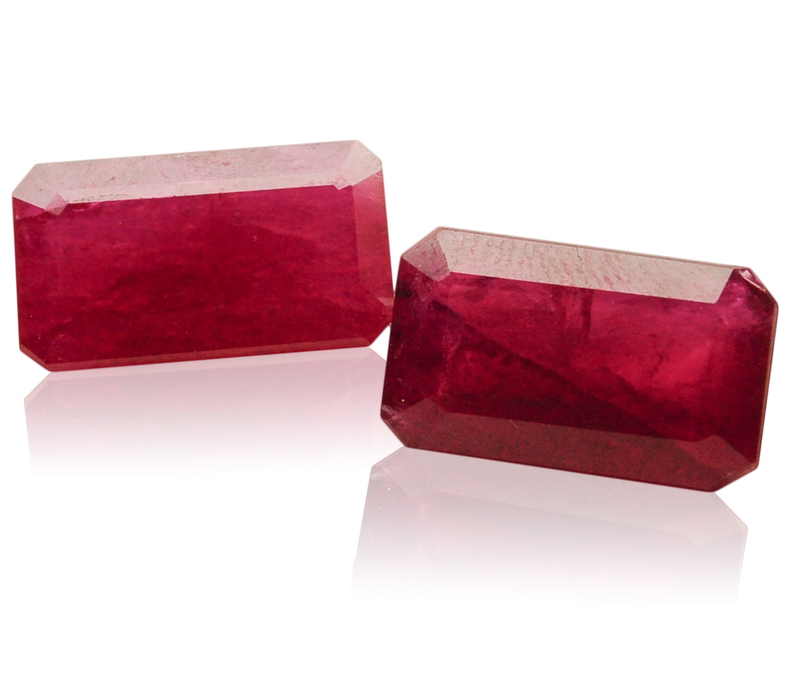 These are fractured filled rubies, where a glass based material has fused with the ruby. The treatment is new and debated among the industry. Out of principle Vinod Kotahwala Inc. does not deal in glass-filled rubies. 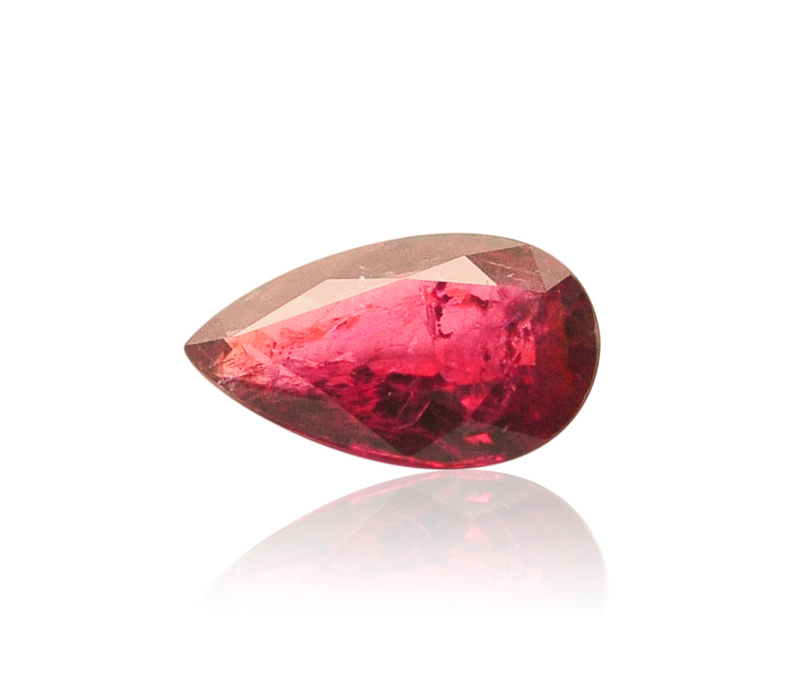 All our rubies have been either heat treated for permanent color or are all natural, and have only seen the wheel of a cutter.